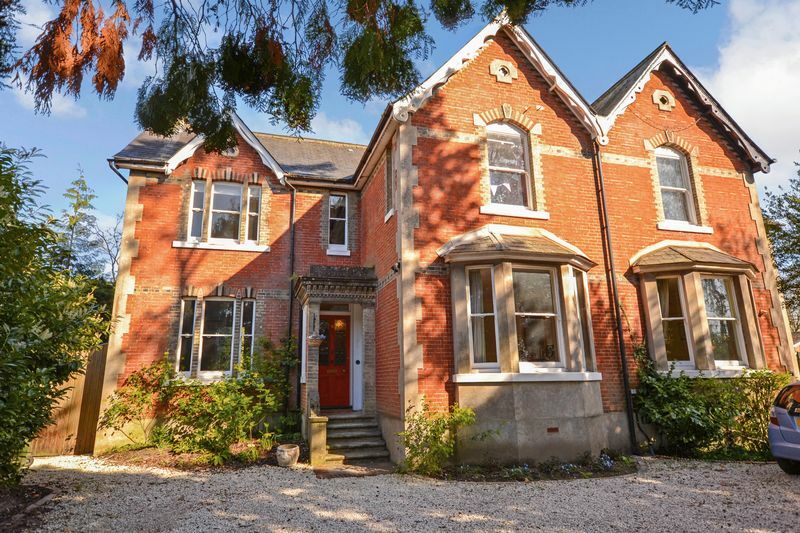 The busy hustle and bustle of family life is catered for perfectly, by this fine Victorian home situated in a favoured position close to Horsham Park and easily walkable to the amenities of the town. 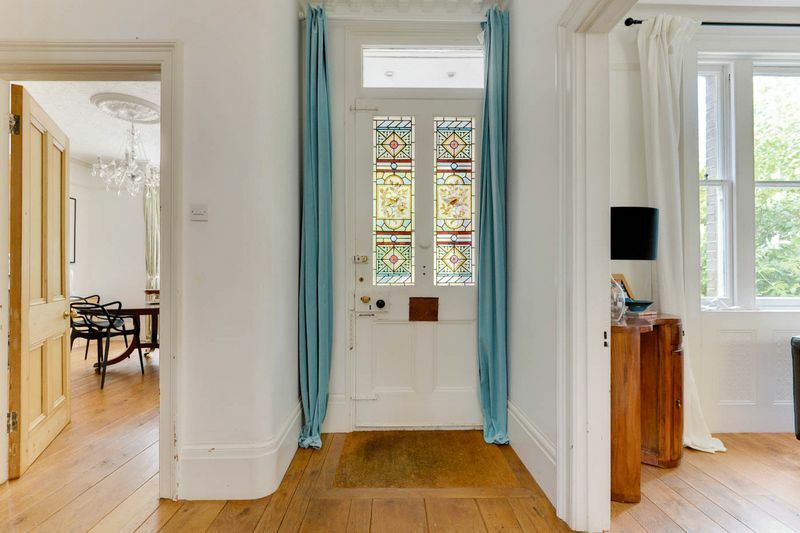 An authentic layout is found beyond the stained-glass windows of the front door; welcoming into a spacious entrance hall. 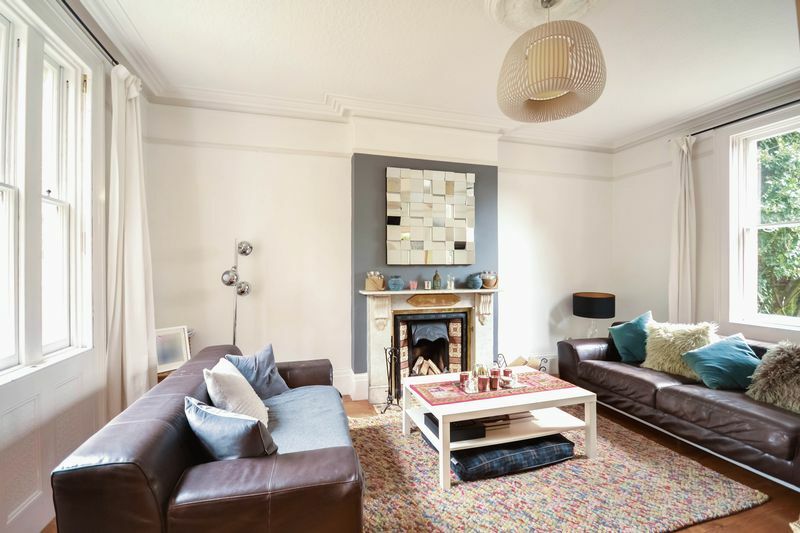 To the left, the sitting room is dual aspect with windows to front and rear creating a bright and comfortable environment, to the right is a drawing room which is adaptable for your chosen purpose and has some lovely detailed cornice work. Both rooms have feature fireplaces as the focal point. 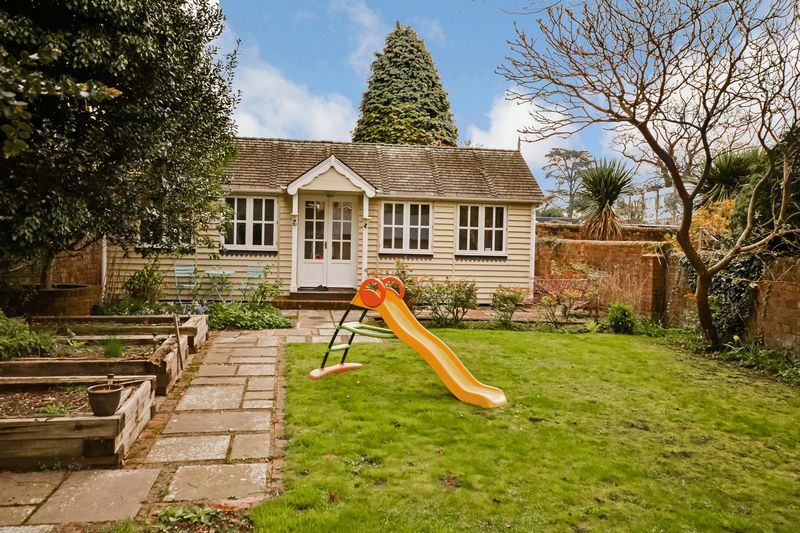 The kitchen is open plan to a dining room, is an extension to the original foot print it has a superb garden outlook. The handcrafted units blend with a more contemporary Granite food preparation island with inset porcelain Butler’s sink. 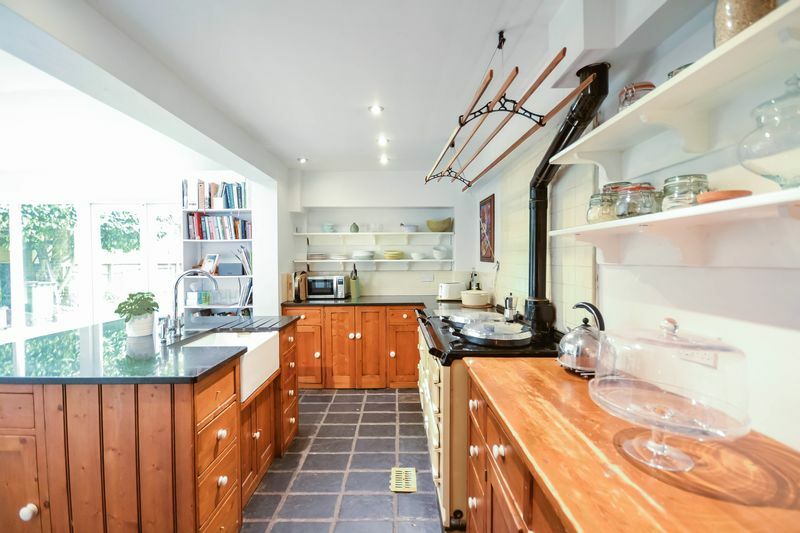 There is also a pantry and utility room. There is a cellar which is split into three sections. 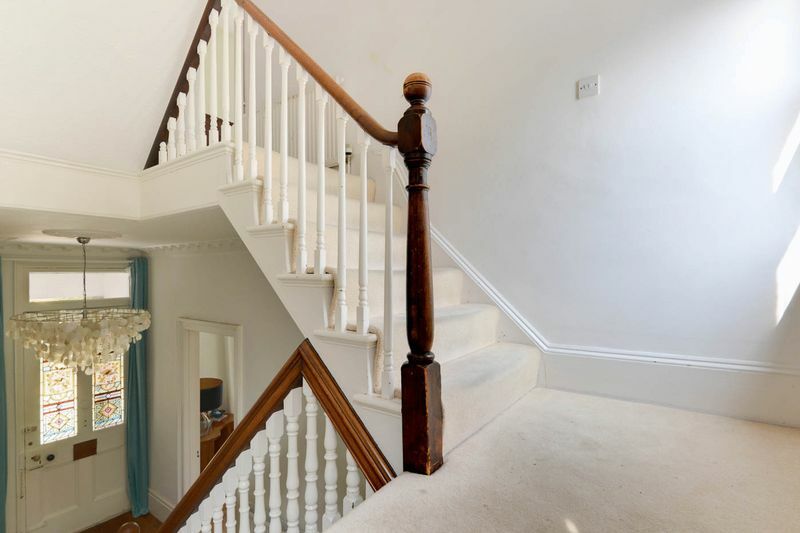 Ascending the stairs, the grand and individual styling of the house stands out, there are mini runs of stairs and a split level arrangement. 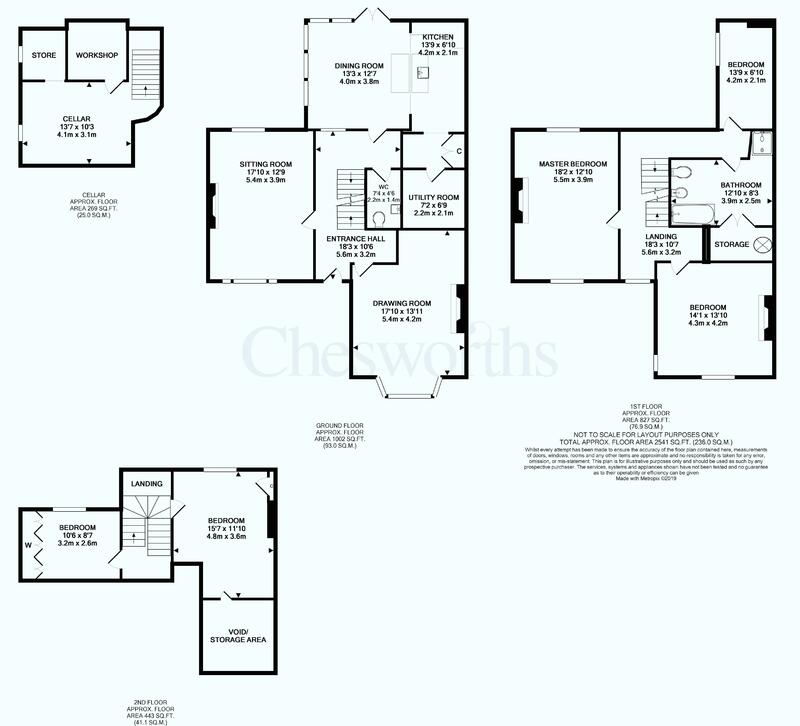 On the first floor to the right is a fitted bathroom which is generously proportioned with a bath and separate independent shower cubicle as well as Bidet and low level W.C. 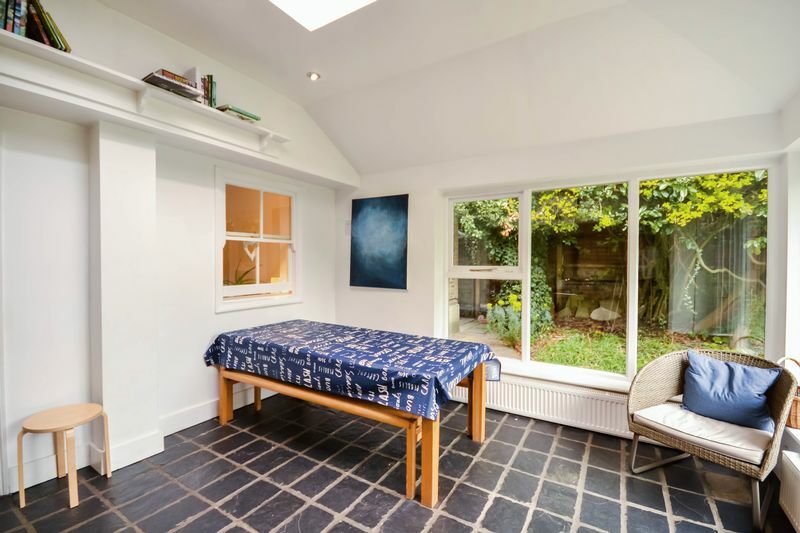 Directly opposite the bathroom is a door to bedroom four which has a side aspect window. 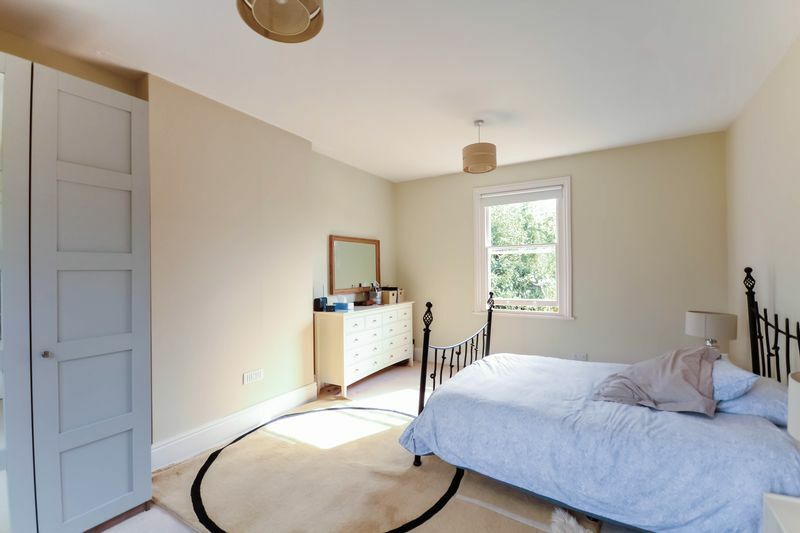 The master bedroom is another dual aspect room with front and rear sash windows and the space is so large, that wardrobes can easily be accommodated in the recesses either side of the chimney breast. Bedroom two is perhaps the most interesting as it has an original style marble ornamental fireplace and windows to dual aspect front and a slim side aspect view. Further stairs arrive at bedroom three which is arranged in an L-shape with rear aspect window and a large storage void which is accessed through a high level door. Another short run of stairs leads to a landing area and bedroom five, which has a rear aspect dormer window. 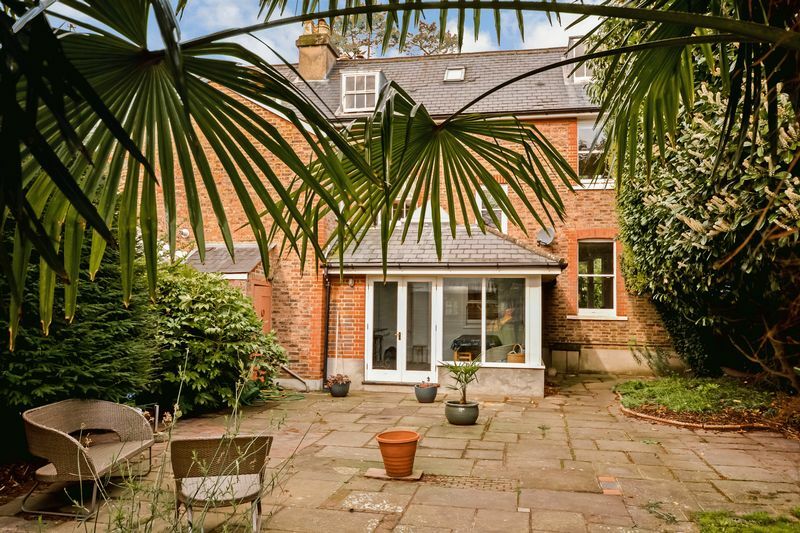 The rear garden is a traditional walled outside space with various established and mature trees, plants and flowers which border a large patio, lawned areas with a path winding through to a summer house with power, light and a shower room with W.C and wash basin. 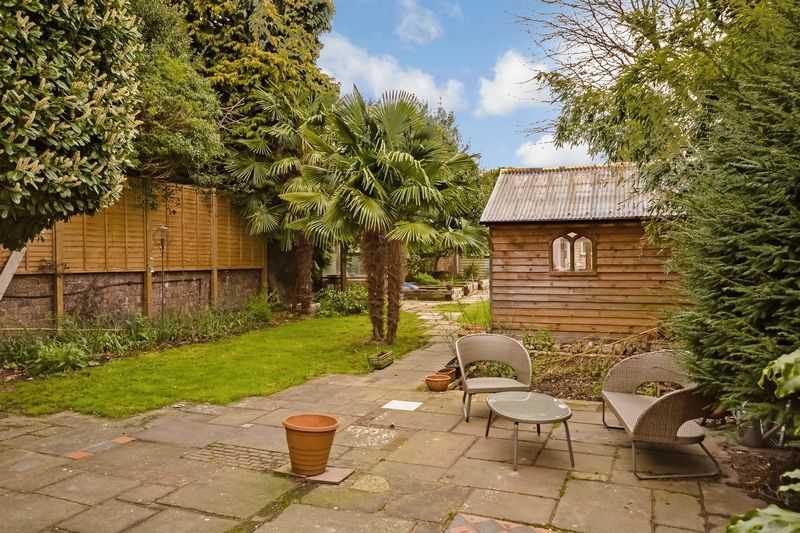 There is an undercover bike storage area behind the summer house and a gate to rear access.